Fight Problem Auto Accident Injury Adjusters – One of the worst parts of being involved in an automobile accident of any kind is having to deal with insurance adjusters. Most of the time they are the worst! This is especially true when bodily injury is involved and the injury victim has to deal with the other party’s insurance company. They are hard to get a hold of. 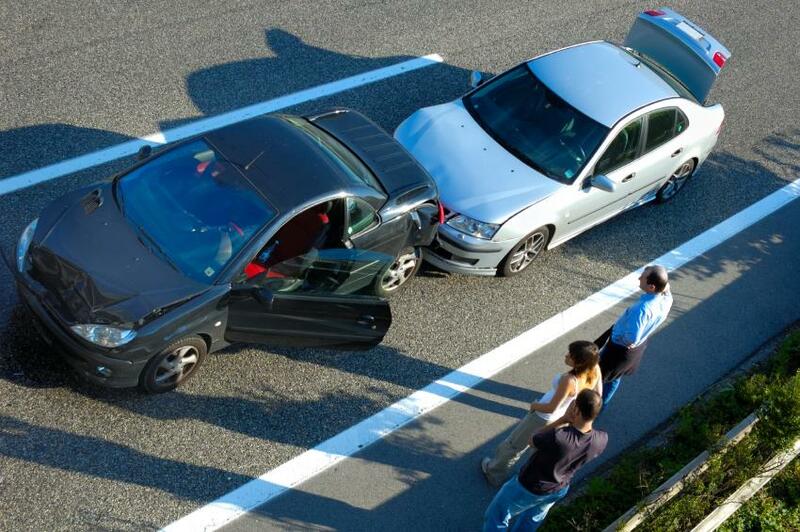 They discount the severity of the accident and resulting injuries. They refuse to pay the appropriate amounts for repairs, for rental cars and ultimately for medical treatments and bodily injury. All the while they collect information, including the victim’s own recorded statement, in order to twist it to serve their purpose of discounting the claim and justifying a smaller payout. Many times the adjuster is argumentative, difficult and outright rude. No one wants to deal with such a person! This is why the insurance company hired them in the first place! The adjuster is someone who naturally fits within the culture of the big bad insurance corporation and who is further trained to serve their evil end of profiting off of paying less than what is deserved. In the end, after months of rude interaction, the victim is finally told that their claim is worth pennies! Many ask how to deal with such a rude individual. The simple answer is to simply hire an attorney! Once a lawyer is retained, the client is able to avoid dealing with any adjusters. The attorney’s office will assign staff to do it for the client! This protects the interests of the plaintiff while at the same time provides them with the relief of not having to deal with the carrier and their rude employees. This allows the plaintiff to concentrate on getting better and to focus on taking care of their livelihood during the claims and legal process. People hire lawyers even when liability/fault is clearly on the opposing party and their insurance company. Best auto accident attorneys are able to increase the value of the claim through advocacy, negotiations and guidance to their clients on how to conduct their behavior. Even if more compensation is not obtainable, by hiring an attorney, the client still gains the benefit of having been walled off from the carrier so that they can concentrate on their life instead of a pesky person always calling them at times when they don’t want to have any conversation about the car accident. Fighting with the insurance company is a waste of time. Bickering over the phone gets the accident victim nowhere because if has no legal effect. Speaking to an insurance carrier supervisor won’t help because the supervisor trained the adjuster to be the way they are! 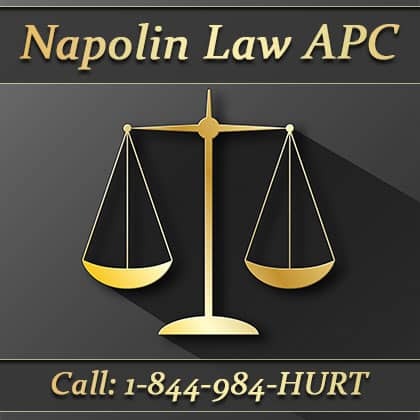 The best course of action is to speak with a car accident personal injury attorney about the situation to see if they can be retained to runt he claims process and prosecute the case as a lawsuit if necessary. This can be easily done by calling nearby personal injury lawyers and speaking to an attorney about the details. Most offer free case consultations to determine the merits of the case and to see if their firm is willing to take on the cause of action on a contingency fee. A contingency fee is where the attorney takes on some outcome risk by only being paid a percentage of the monetary recovery on the action or claim. If nothing is recovered, no costs or attorney fees are payable. This is helpful for average folks because they don’t have money to give up front and need to pay out of the proceeds of the lawsuit. It also allows the client to feel comfortable with how much is paid because it is in proportion to the achieved outcome. Most attorneys take claims on such a basis, however, not all cases are attractive to lawyers, especially when liability cannot be determined or the bodily harm is minor, or both. Each and every individual wondering if their case will be accepted needs to call around to the law offices in and around their city to speak to/interview lawyers about the possible truck, motorcycle, vehicular, bus collision case. For more information on Napolin and his firm go to www.napolinlaw.com and search and read throughout the pages! 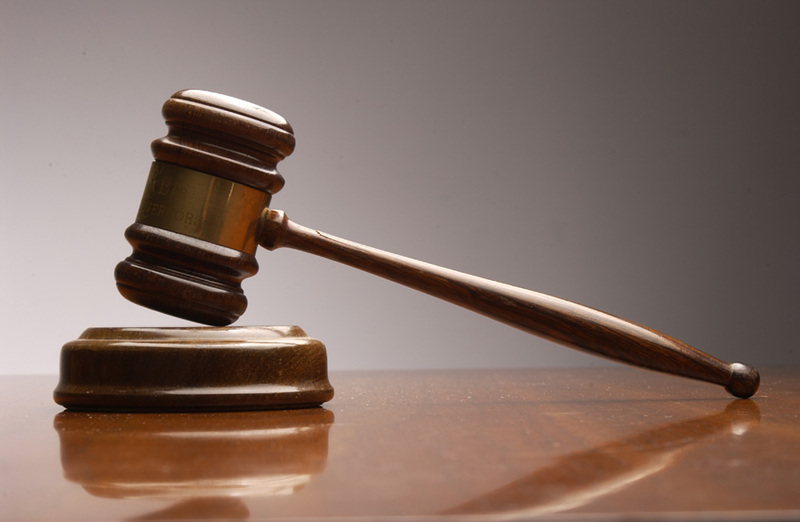 Lawyer Representation for Injury Victims Dial 909-325-6032!